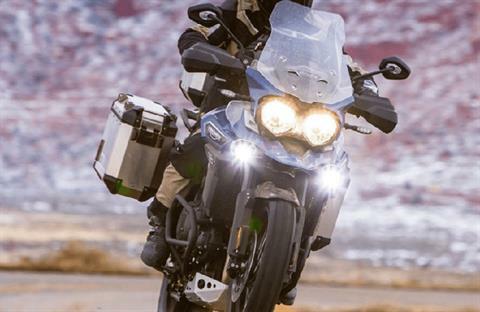 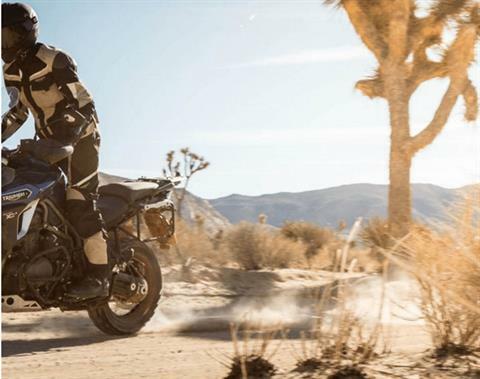 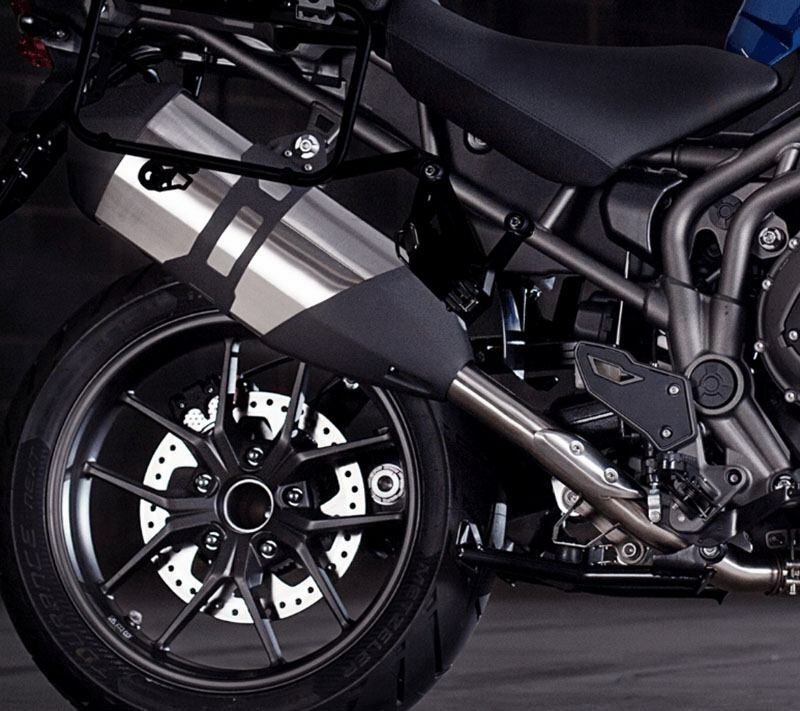 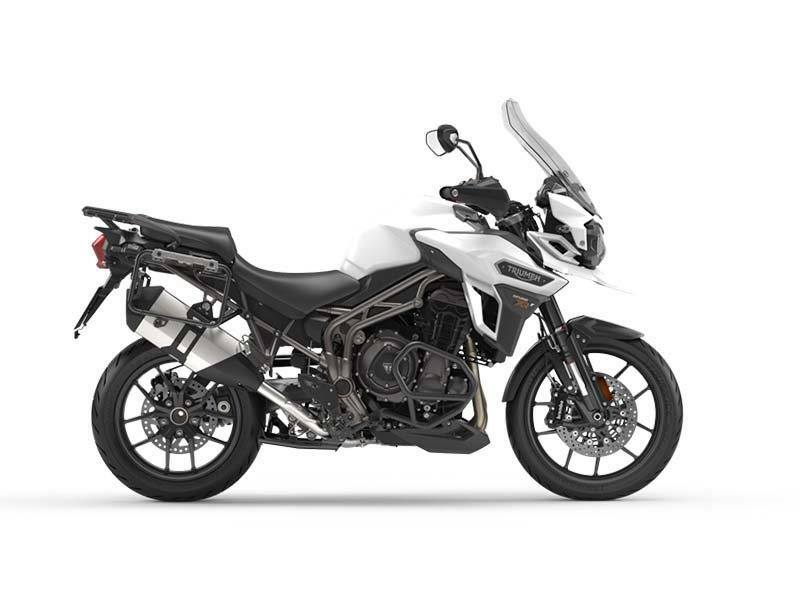 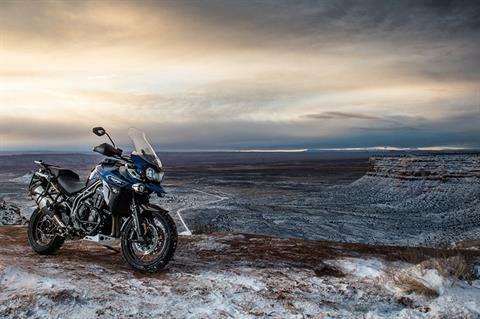 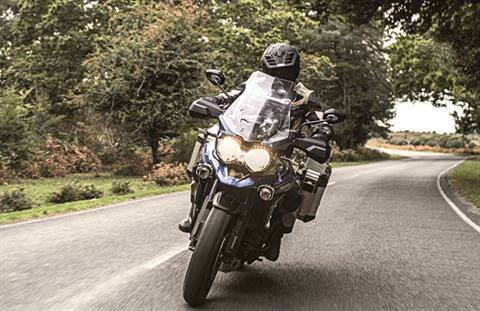 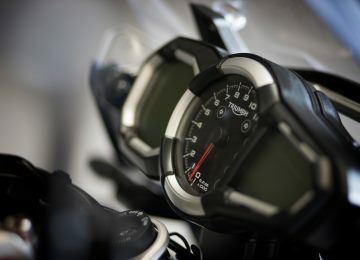 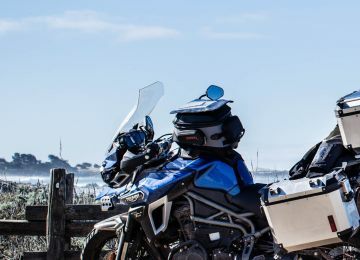 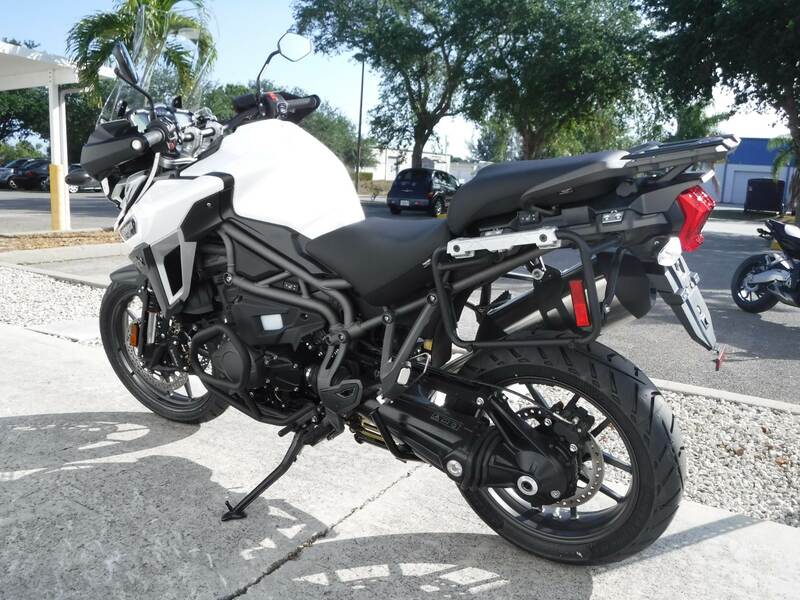 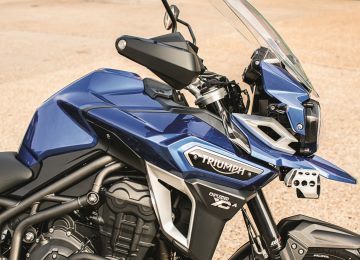 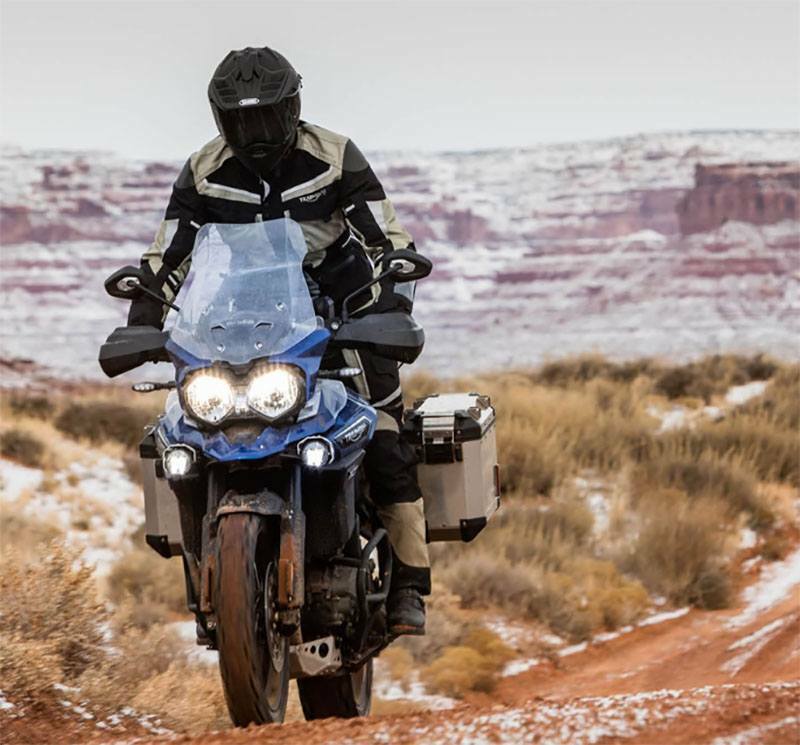 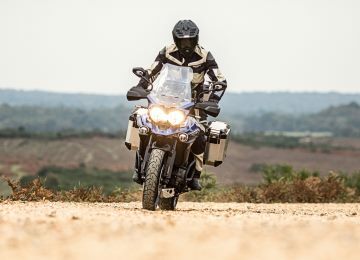 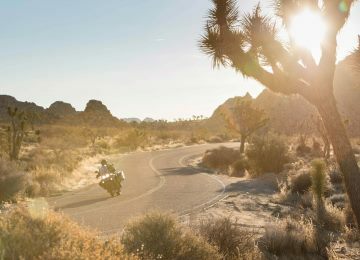 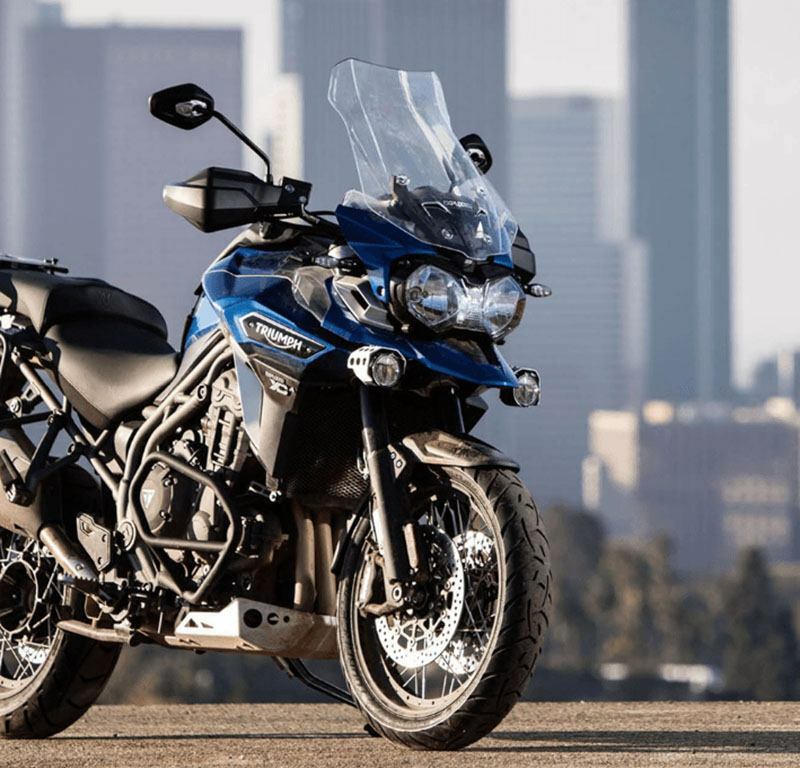 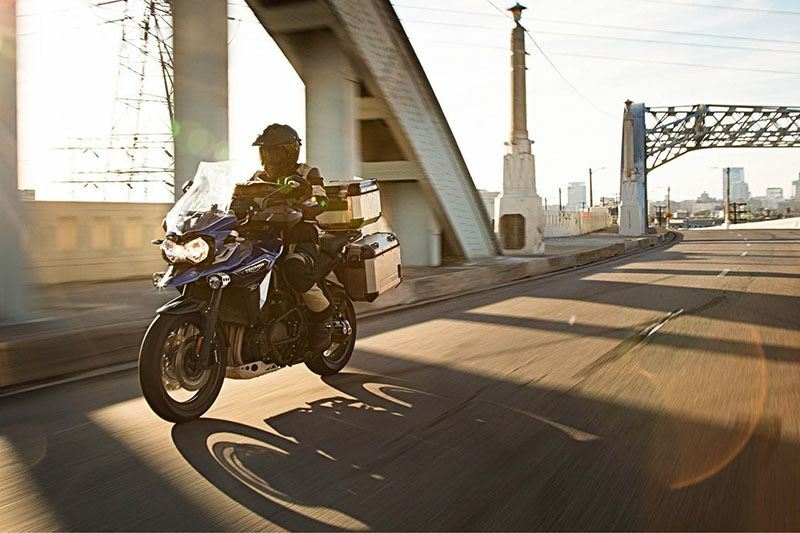 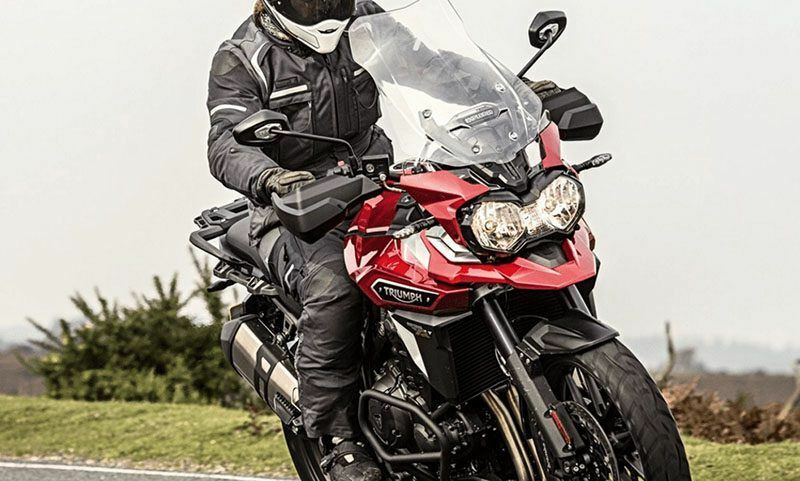 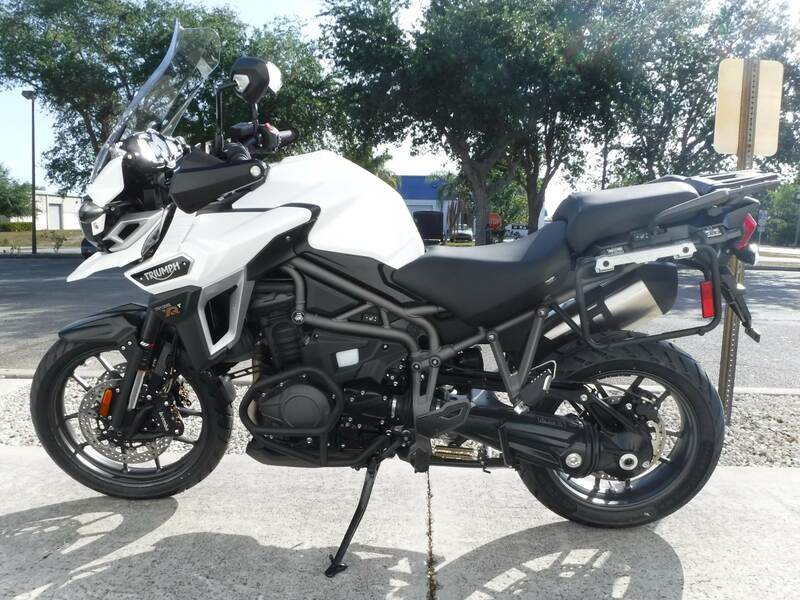 The all-­new Tiger Explorer XRT packs immense power and linear torque from its signature 1,215 cc triple engine and is optimized for road riding with cast wheels, ABS, traction control, and Brembo monobloc four-­piston radial calipers at the front, and a single 282 mm disc, two-­piston sliding caliper at the rear. 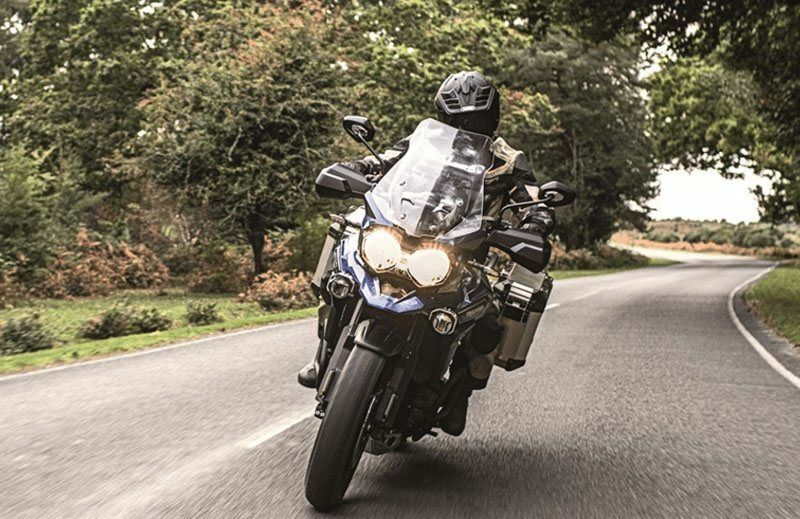 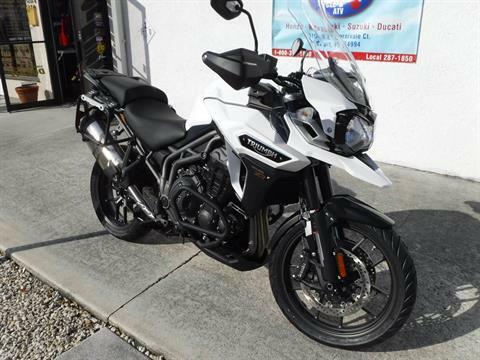 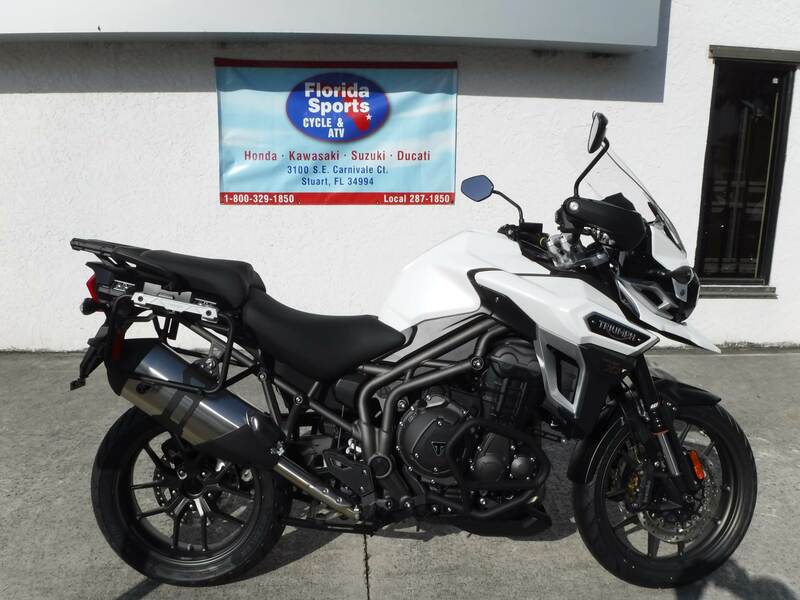 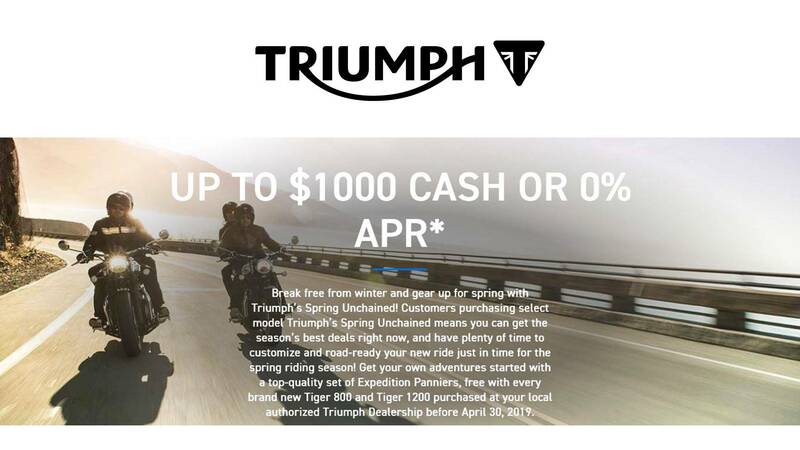 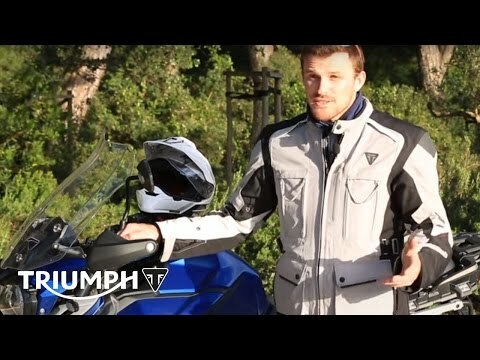 The XRT also incorporates Triumph's electronically controlled Semi-Active Suspension system (TSAS) continuously adjusts the suspension settings as you ride, delivering the best control, comfort and riding experience on any surface. 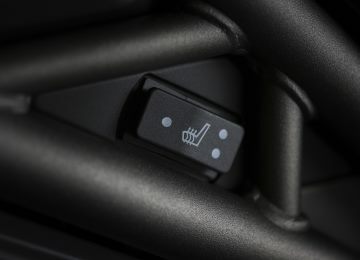 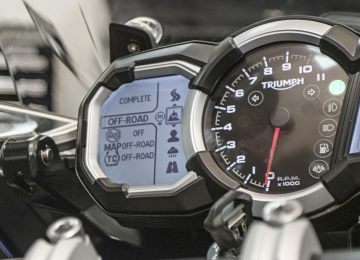 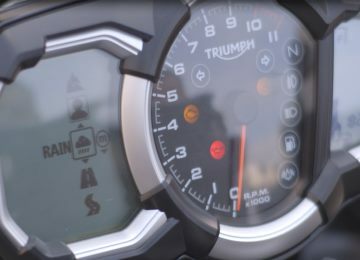 Five new selectable Rider Modes; Road, Rain, Sport, and Off-Road and fully customizable Rider Mode, incorporate different setting for ABS, traction control and throttle maps, each optimized to suit the selected mode for maximum control, comfort and rider engagement.